and claims to remover your makeup gently in one easy step. They say its like a magnet, the cleansing agents capture and lift away dirt from the skin. I can honestly say I completely agree with what the product claims to do. Okay so for a long time now, I have been using the Garnier 2 in 1 (blue) cleansing solution and I love it. I feel like Garnier really cater for sensitive skin & for people on a budget. I can find that cleanser in Tesco for £2.50! 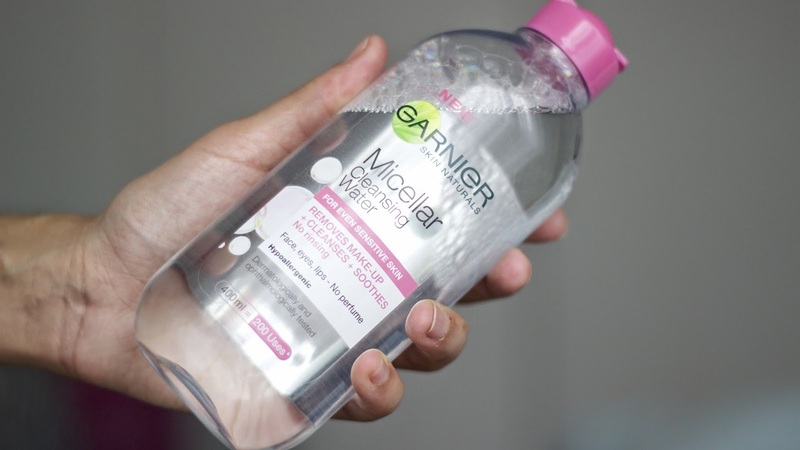 I do have to be honest and say that the Garnier Express 2 in 1 Eye Makeup Remover is not for me. It didnt lift/melt my makeup of my eye as well as my original. 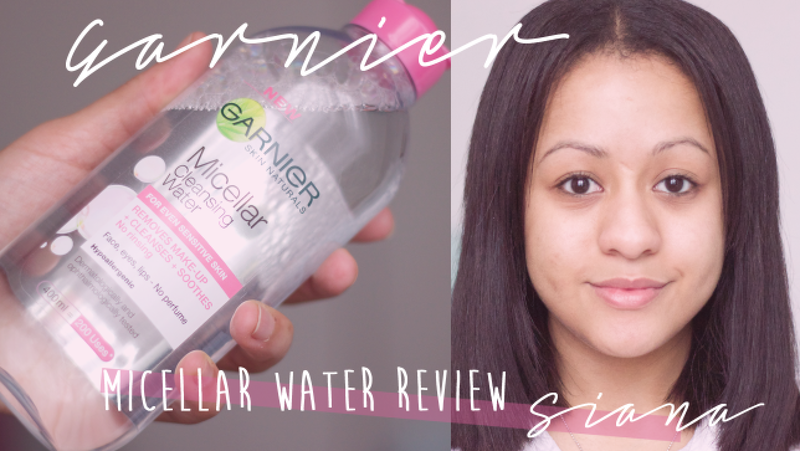 Okay ramble over, Garnier cater for sensitive skin and thats why I wasn't hesitant to try another product from their brand. Plus like I said, they cater for people on a budget. This cleanser was £4.99 in Tesco, but its a huge 400ml and suggests you get 200 uses out of it! Usually when I am applying my makeup remover, I will soak a round cotton pad with the solution and hold it over my eye for a little while, to let the product soak into my makeup. This will always help when removing your makeup (less rubbing etc..) So that happened, then I do my usual rubbing in a circular motion and carry on removing makeup from my skin. I have been using the solution for around two weeks now, and I literally have no down side to it. The only down side I could say it that its double the price of my usual cleaner. But come on, look how huge the bottle it, it should last me a long time! If ive missed anything out, or wish to ask me anything, pop a comment down below and I will reply as soon as! 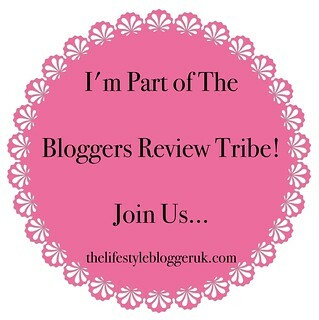 Dont forget to use my share buttons below if you know someone who would benefit from this! Thanks so much guys! Lets be friends..